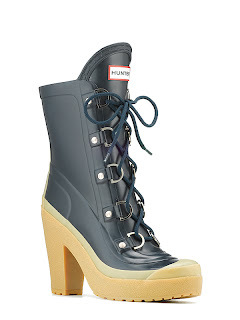 In this late Spring rain, I’ve had to rediscover my rainboots. 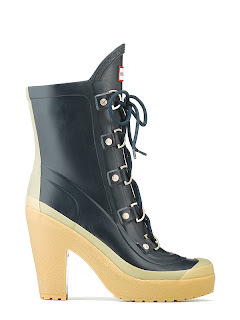 And while I love my zippy ones, these have me praying for more rain so I can sport them all over town. The ‘Gabby’ is the latest design from our go-to wellies haven, Hunter. 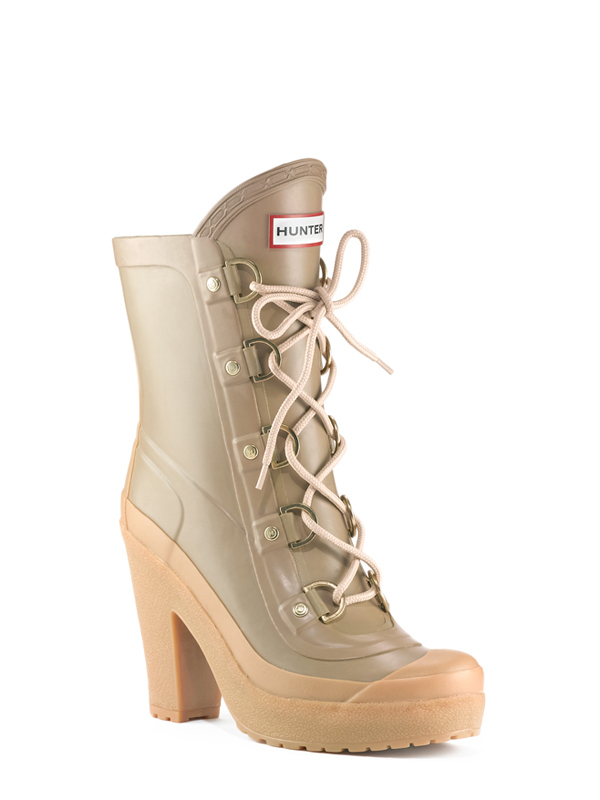 I’m swooning over the great style that the combination of the high heel, lacing, and hardware has given to the classic rainboot.